With a new school year, it’s time to start thinking about kindergarten screenings, screenings for vision problems, and wondering how previously struggling kids will do in the next academic year. One of the largest challenges facing some of these kids may be unidentiﬁed vision problems. 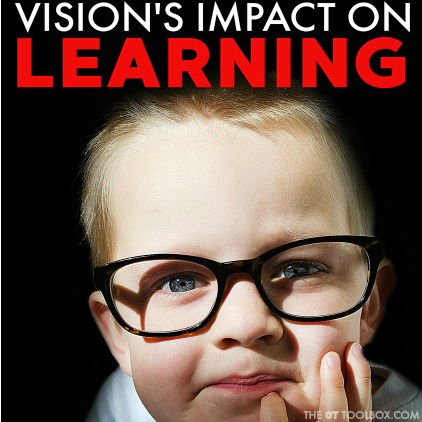 Read more to learn about how vision problems affect learning. 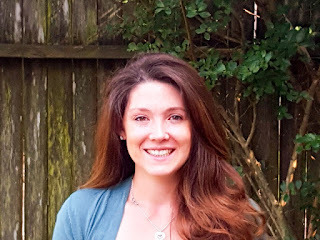 Typical vision screenings given by the pediatrician or school nurse test for acuity only. 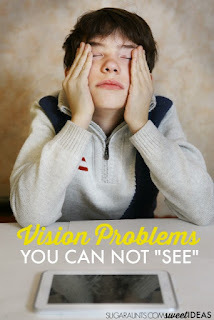 They do not look for any other underlying vision problems that a child may be experiencing that is hindering their overall development in reading and writing. 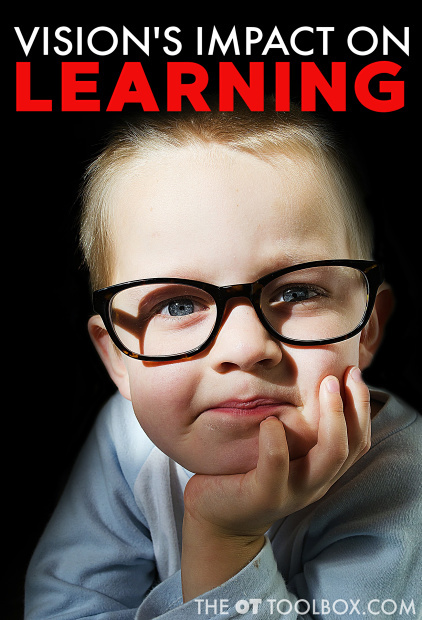 There are many causes of learning diﬃculties that a child may present with. However, the following list of diﬃculties may indicate underlying vision problems and the need for a more indepth vision screening. Vision is more than 20/20 acuity. It is the ability to move your eyes with smooth, coordinated and controlled movements. These movements can be broken down into tracking (pursuits), depth perception, teaming, saccades, convergence/divergence and nystagmus. When these skills are impaired, learning diﬃculties will arise. Here is more detailed and specific information related to saccades and their impact on learning. Tracking- Visual Tracking is the ability smoothly follow an item with your eyes while in a stabilized position. 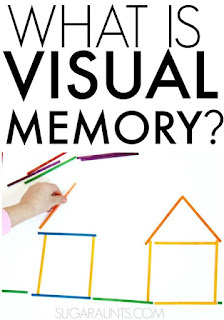 A child with tracking diﬃculties may be unable to dissociate their eye movement from their head, be unable to maintain visual focus on the target, or “skip” or “jump” when crossing midline. These patterns indicate diﬃculties with tracking that may hinder the development of reading skills. Read more about visual tracking here. Teaming- Teaming or binocular vision, refers to the ability to move both eyes in a controlled, coordinated fashion. Children with teaming diﬃculties also frequently have trouble with reading, along with letter and number recognition. This vision diﬃculty can be hard to see during a screening, as it is related to an eye muscle imbalance that may be slight, or due to fatigue during longer activities. However, teaming diﬃculties should be considered if the child is having tracking diﬃculties, as tracking and teaming skills play into one another. Depth Perception- Depth perception helps us to know where we are in relation to items in the world utilizing our visual system. 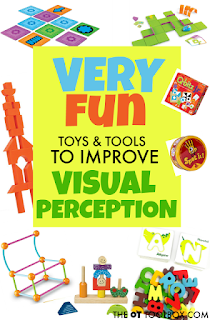 Children with depth perception diﬃculties frequently fall, have diﬃculties with catching a ball (early closure of hands, or fail to catch at all), poor righting reactions and reﬂexes and frequent tendencies to readjust their bodies in relation to their work space. Saccades Saccades is the ability to quickly look between a set of objects without losing focus. For children with diﬃculties with saccadic movements reading is a signiﬁcant challenge. They frequently lose their place, are unable, to keep up or experience eye muscle fatigue and headaches. Convergence/Divergence- Convergence is the ability to track an object from a distance into near point range with smooth movements. Divergence, is the opposite. It is the ability to track an object smoothly from near to far. 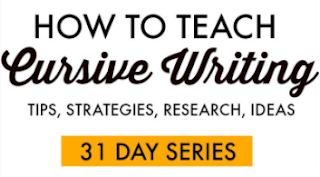 Deﬁcits in these skills often lead to diﬃculties with near and far point copying tasks. The child may skip lines, letters or even whole words with deﬁcits in this area. Nystagmus- Nystagmus is a visual response to circular vestibular input. After being spun, one’s eyes should oscillate before returning to a normal resting position. When a child does not have a nystagmus response, it can be an indicator of a vestibular deﬁcit. However, in this post, if a nystagmus pattern is noted at rest without input, is abnormal and results in lowered overall vision. 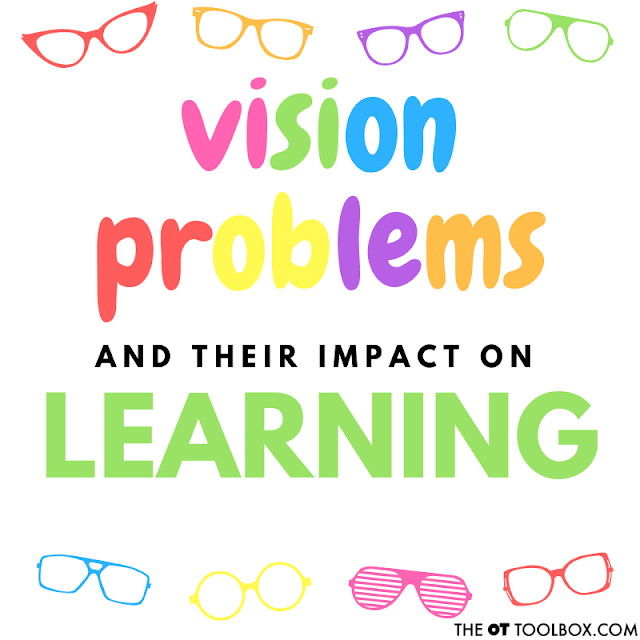 Related Read: Need help addressing visual problems in the classroom? Here are classroom accommodations for visual impairments. Screening for vision problems is an integral part to addressing visual motor integration concerns for school aged children. A simple screen during an OT evaluation can help make the diﬀerence in success or continued struggles with development, reading and writing. A variety of simple tools can be utilized to complete screenings. These tools include 2 pens or pencils with a fun end such as a character or cool eraser, H and X patterns, and ZigZag Patterns. H and X patterns look at tracking, while the ZigZag pattern looks at saccades, convergence/divergence. The ZigZag Pattern is a series of movements that are not ZigZags, but were designed to be a fun way to explain to kids what you want them to do. Especially, as these movements are often diﬃcult for them to complete resulting in frustration and non-compliance at times. H and X Patterns When screening for tracking I tell the child that we are going to make H’s and X’s with our eyes only. 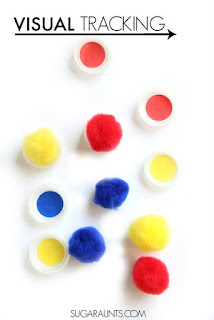 It’s a fun way to engage the kiddo in a task that may seem challenging to them. Have the child follow the tip of a pen or pencil approximately 12 inches from the face in an H and X pattern moving slowly. You are looking for smooth, controlled movements. Note any abnormal movements such as jumping, skipping or ticks. If the child is having a diﬃcult time with following directions, complete the H and X patterns several times to get the best picture of the child’s skills. Don’t forget to note if the child was unable to move his eyes in dissociation from his head/ body. This is a tell tale sign of a vision deﬁcit. “Zig” Pattern The “Zig” portion of the pattern assess saccadic movements. Hold 2 pens/pencils approximately 12 inches from the face, and 6 inches apart. Ask the child to look between the two items as fast as they can. A child with diﬃculties with this skills will demonstrate slow, uncoordinated movements, attempt to move their head or say that they can’t do it. Convergence/Divergence: “Zag” Pattern: The “Zag” portion of the pattern assesses convergence/divergence. Have the child watch the end of the pen/pencil all the way into their nose, and back out again. Children with diﬃculties with convergence typically are unable to make their eyes move in towards their nose, or demonstrate jumping or extropic movement of one eye. The child may also be unable to remain in convergence for more than a few milliseconds before returning to a neutral position. Diﬃculties with divergence are a little more diﬃcult to spot. 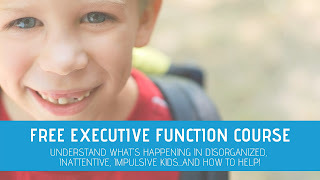 The child will typically have diﬃculty coming out of convergence with smooth movements, or may demonstrate one eye remaining in convergence before moving into a divergence pattern. The transition may also be uncoordinated and lack ﬂuidity. What if you suspect vision problems? Now what? When vision problems are suspected after a screening by the OT, it is best practice to refer the family to a developmental optometrist. A developmental optometrist will complete a full evaluation and determine the need for corrective lenses, vision therapy or a home program to address vision concerns. 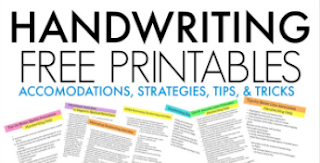 As occupational therapists, it is imperative that we rule out vision problems before treating handwriting or delays in visual motor integration, to ensure the best possible trajectory of development and success for the child. 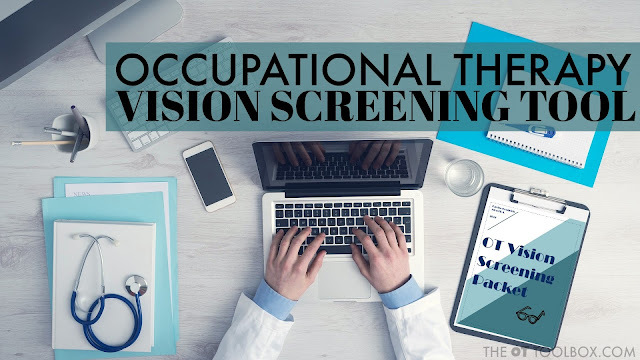 Occupational Therapists screen for visual problems in order to determine how they may impact functional tasks. Visual screening can occur in the classroom setting, in inpatient settings, in outpatient therapy, and in early intervention or home care. 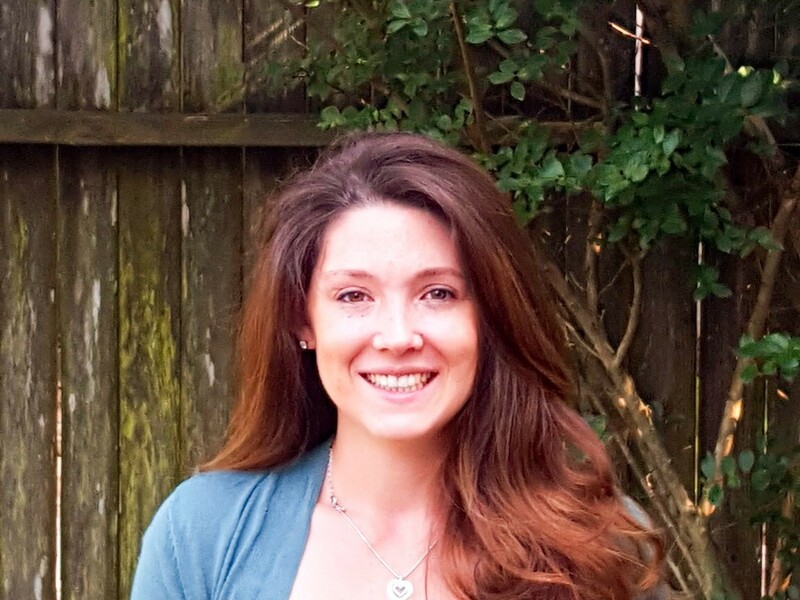 This visual screening tool was created by an occupational therapist and provides information on visual terms, frequently asked questions regarding visual problems, a variety of visual screening techniques, and other tools that therapists will find valuable in visual screenings. This is a digital file. 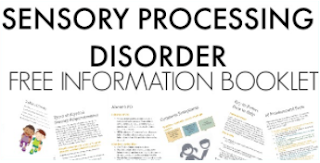 Upon purchase, you will be able to download the 10 page file and print off to use over and over again in vision screenings and in educating therapists, teachers, parents, and other child advocates or caregivers. Visual Problems You Can Not "See"